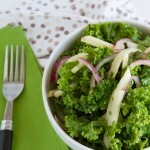 A raw kale salad recipe with raw jicama, red onions and a fresh pineapple, lime salad dressing. Combine salad ingredients in a large bowl. Toss to combine and set aside. 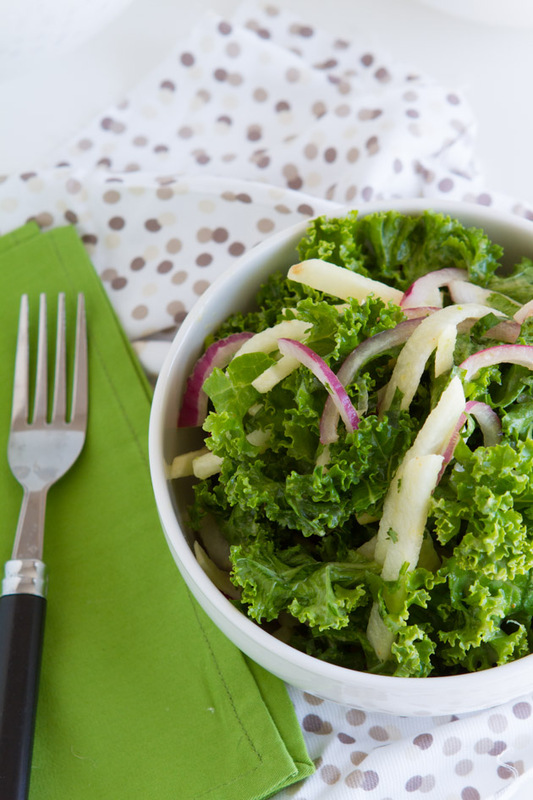 In the jug of your blender or food processor, add pineapple lime salad dressing ingredients. Blend until smooth, about 30 seconds. Pour the dressing over the salad and eat right away, or chill in the fridge. It’ll marinade while it’s in the fridge, too! Can be kept in the fridge for up to 3 days.